The demographic profile of America’s college and university presidents remains predominately white and male. However, there are signs of diversification. The percentage of women and minority presidents has increased, and the road to the presidency continues to extend beyond the academic posts that typically lead to the presidency. In 2016, seven out of 10 college presidents were men, and fewer than one in five college presidents were a racial minority. The majority of presidents had some religious affiliation and were married. In 2016, 15 percent of college presidents came from outside higher education. Of those who came from within higher education, a majority served in academic affairs; 31 percent came to the presidency from a chief academic officer or provost role. For most presidents, their highest degree earned was a PhD or EdD. A quarter of presidents in 2016 had previously served as a college president. The average age of presidents was 63, and 11 percent of presidents were 71 or older. View select findings from a comprehensive review of ACE’s signature leadership development program. Authors suggest that professional leadership development needs to prepare individuals to operate from a positional and collective approach that benefits the individual, institutions, and ultimately—the enterprise. This study, conducted every five years since 2001, examines the state of internationalization at American colleges and universities, analyzes progress, and identifies future priorities. 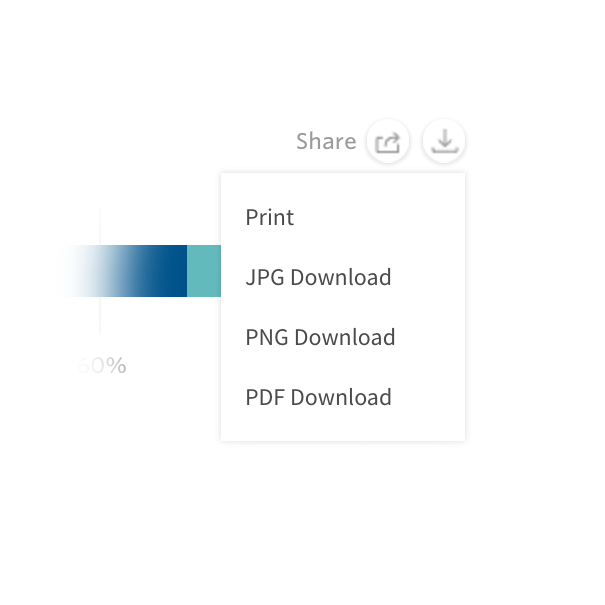 It is the only comprehensive source of data on internationalization covering all types of U.S. higher education institutions. Explore student- and institutional-level factors that influence the likelihood of upward transfer for students who enroll in community college directly after high school. Analyzing national data, the authors discuss key findings about increasing upward transfer rates and offer recommendations for high school educators, college and university faculty and staff, and policymakers. 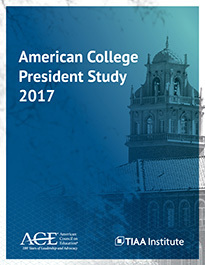 Learn about the demographic profile of America’s college and university presidents from ACPS 2017.